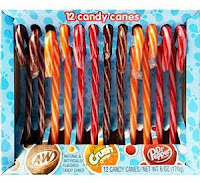 O'Ryans Village Candy Blog: Candy Canes They're Just Not Peppermint Anymore ! Candy Canes They're Just Not Peppermint Anymore ! Candy canes aren't just peppermint anymore. There are so many different flavors to choose from now when it comes to candy canes. Did you know many many years when they first came out they weren't even canes. 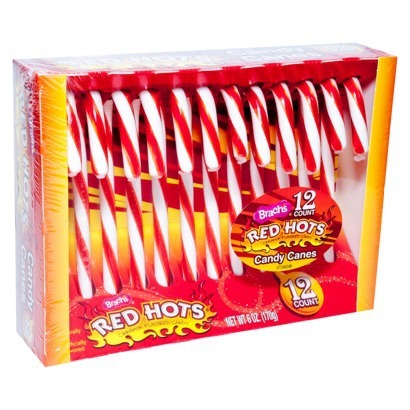 Nope the were just sticks , while they were still peppermint in flavor the color was just white. My how times have changed. 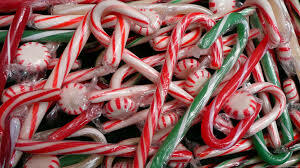 There is just about every flavor of Candy cane you can imagine. 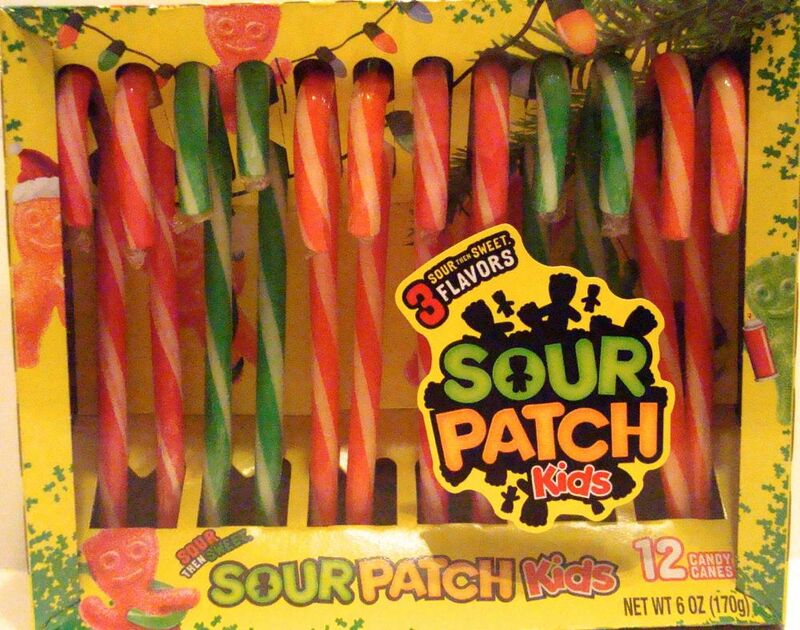 From sour , sweet, chocolate, candy canes that taste like soda pop and even spicy ones. What ever your taste buds are craving I am sure there will be a candy cane to please it. 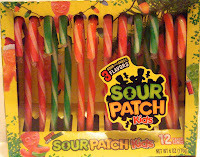 If sour candy canes are what you like then Sour Patch or Warheads candy canes are the best to go for. These are extremely popular with the kids. But even adults like sour so these two are your best choices. These will definitely make your taste buds stand up and take notice. Now if you are looking for something on the sweet side. 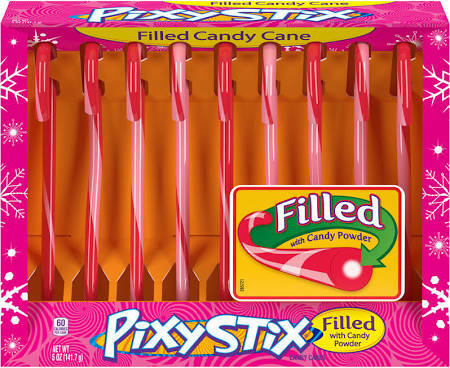 Pixy sticks or lifesaver candy canes are the way to go. The lifesaver ones are more sweet. Pixy Stick candy canes are actually filled with sugar so they are a bit tangy on the inside , sweeter on the outside. 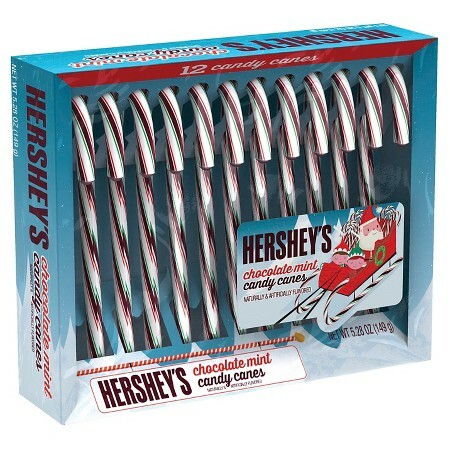 Now for those chocolate lovers Hershey candy canes are the way to go. Not only to they have that Hershey chocolate flavor everyone loves. They also have a mint flavor. A great combination of chocolate and mint. 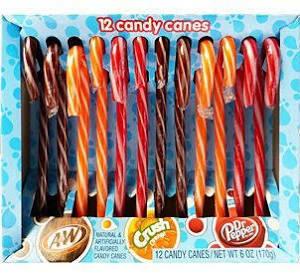 Soda pop flavored candy canes come in A&W Root-beer, Orange Crush and Dr. Pepper flavors. Now this are a big hit with kids of course, but due to the old time flavors they are very popular with adults as well. 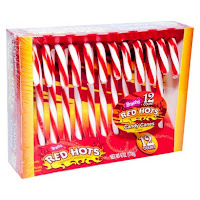 Red Hots Candy canes. These have a nice cinnamon flavor. 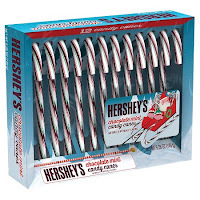 There are way more flavors and brands to choose from, but these seem to be the most popular flavors of candy canes. Of course there are still the classics peppermint or spearmint flavors as well. If you still can't decide which candy canes to get, buy the all.